The smartphone is an essential part of our everyday lives. But as with all technology, things change. So the question becomes: What will be the next smartphone? Will it be the connected car? Or the smart speaker? What about the smartwatch? 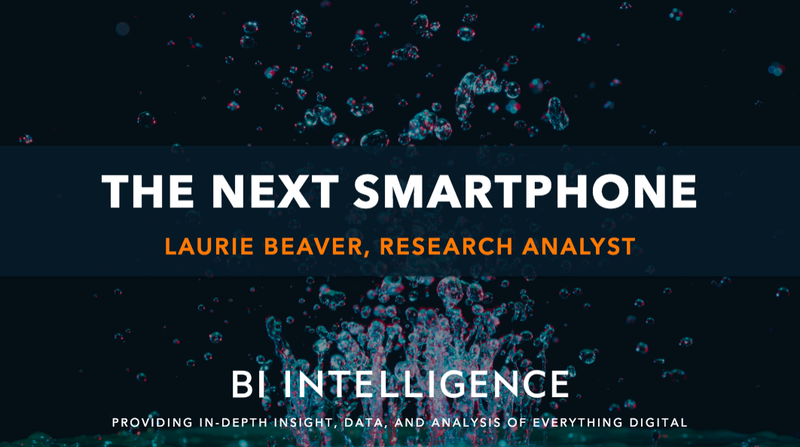 Find out which device, if any, will take over the smartphone's role with this brand new slide deck from Business Insider Intelligence called The Next Smartphone. Smartphones are the fastest adopted tech in the U.S.
To get your copy of this FREE slide deck, simply click here.